Hey guys! 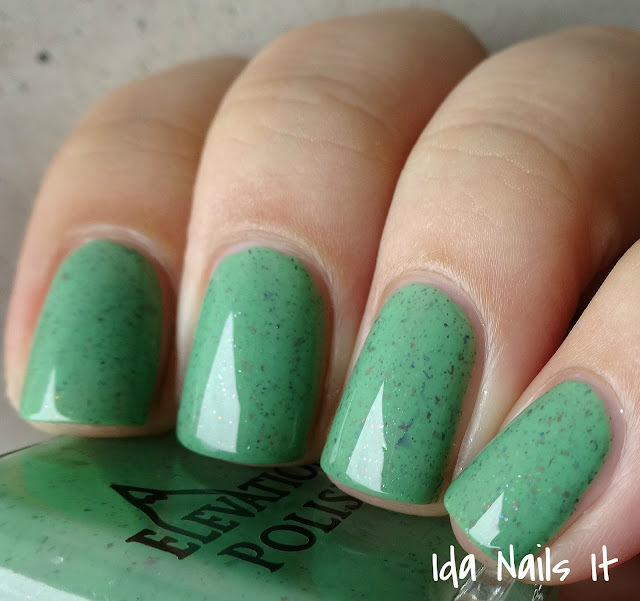 I have a couple of items from Elevation Polish for you today. I mentioned Yeti's Healing Vibes when I posted my review of her Streets of Japan Collection a while back. Yeti's Healing Vibes was created to help with earthquake recovery and relief in Nepal which is a place that is near and dear to Lulu's heart. For the month of May Elevation Polish will donate $10.00 of each bottle sold to the American Himalayan Foundation. From June forward they will continue to offer Yeti’s Healing Vibes with $5.00 of each bottle sold being donated to American Himalayan foundation. 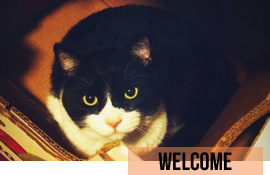 They will be making the donations on a monthly basis. If you wanted to learn more about Lulu and the Elevation Team's personal ties and involvement, click here for her recent blog post about that. A creamy and grogeous shade of green. The flakes and shimmer pop within the base nicely. And very nice formula, I barely needed any clean-up, that's how easily this applies. Last month Elevation Polish launched a special section in their shop, items that she has been cultivating as her favorite nail products. Right now that includes cuticle oils from Different Dimension, Northern Star Polish, and Emerald and Ash, as well as Glisten & Glow HK Girl Top Coat. In the coming months, more products will be added, so keep an eye out for that. 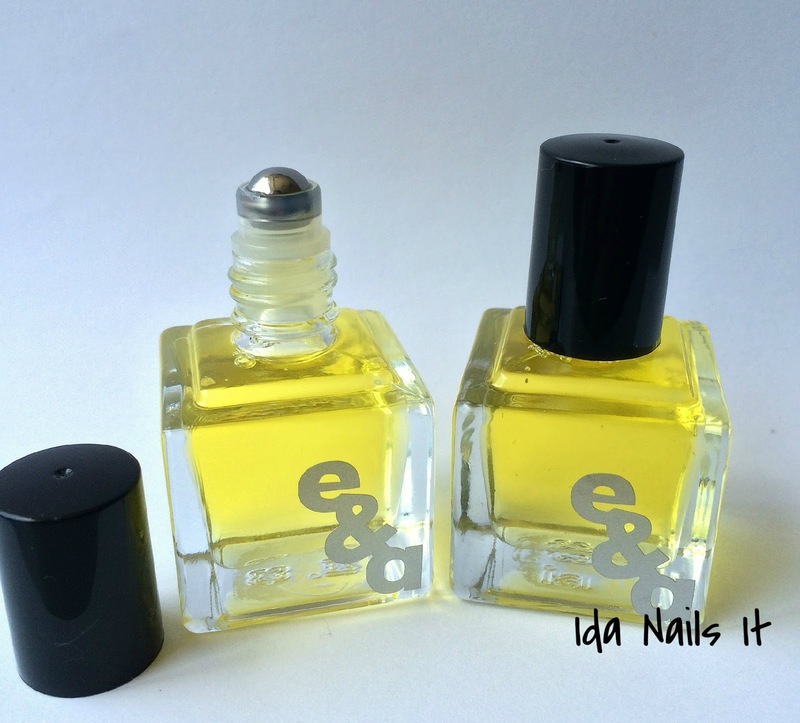 I received two bottles of Emerald and Ash to try out. 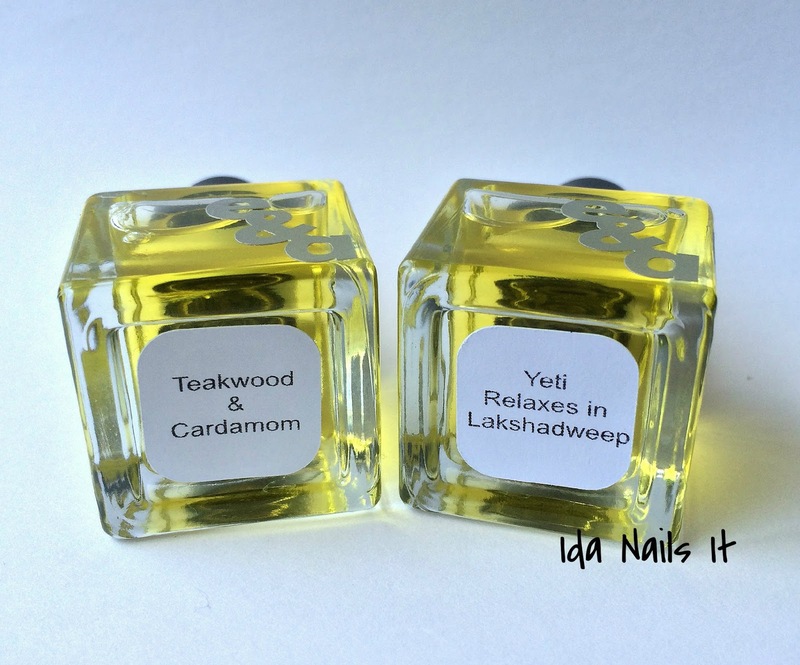 The scents that will be carried are Teakwood and Cardamom (a woody scent), and Yeti Relaxes in Lakshadweep, a coconut and bergamot scent. These are full sized 10 ml bottles with a rollerball applicator that applies generously. The scents are amazing! I love the woody, spiced scent of the Teakwood one a whole lot, it's been my go-to oil for the last few weeks and Yeti Relaxes is my backup, coconut scents are a weakness of mine. I have been trying to convert myself into being a cuticle oil person, previously being more a balm person. 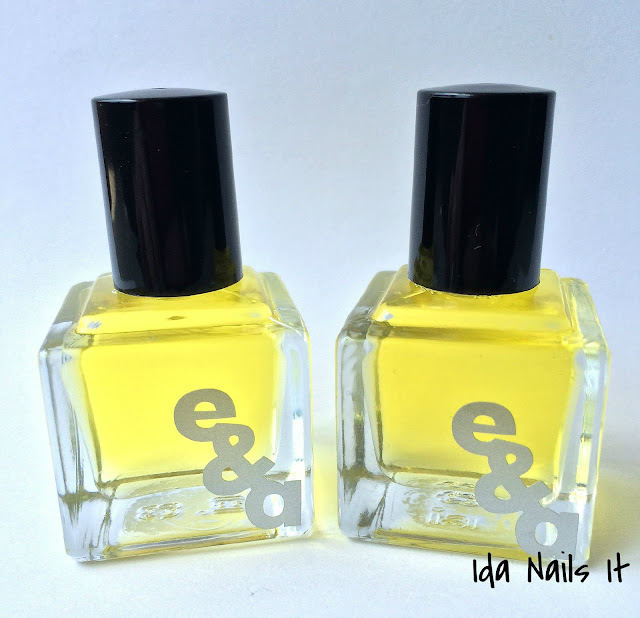 While I don't usually apply during my workday (typing and cuticle oil do not go together), I have been incorporating these when I pre and post removal of my polish as well as when I go to bed and my cuticles have been in great condition with this method. If you wanted to try these oils but the scents don't sound like they are for you, check out Emerald & Ash's shop to see the mega list of scents they offer. If you wanted to purchase products from the Lulu's Favorite Things section of the shop, click here. That green is gorgeous! I would wear it all the time.